Blue Wax with Azulen - An ideal all-purpose wax, perfect for any waxing technique. Light-textured wax made with first grade natural resin enriched with soothing blue chamomile extract. This formula is designed to spread thinly and easily delivering impeccable results with no irritation to sensitive skins. 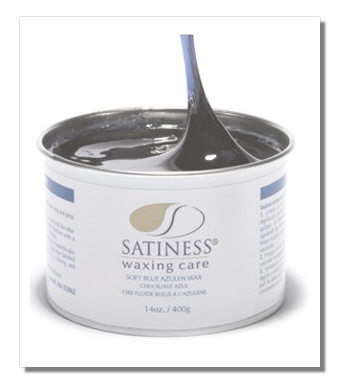 An ideal all-purpose wax, perfect for any waxing technique.